The pack I bought had no instructions, but Pinterest provided! You can find a great tutorial here on how to make a basic bracelet, though it might be just as easy to get a child to show you how! 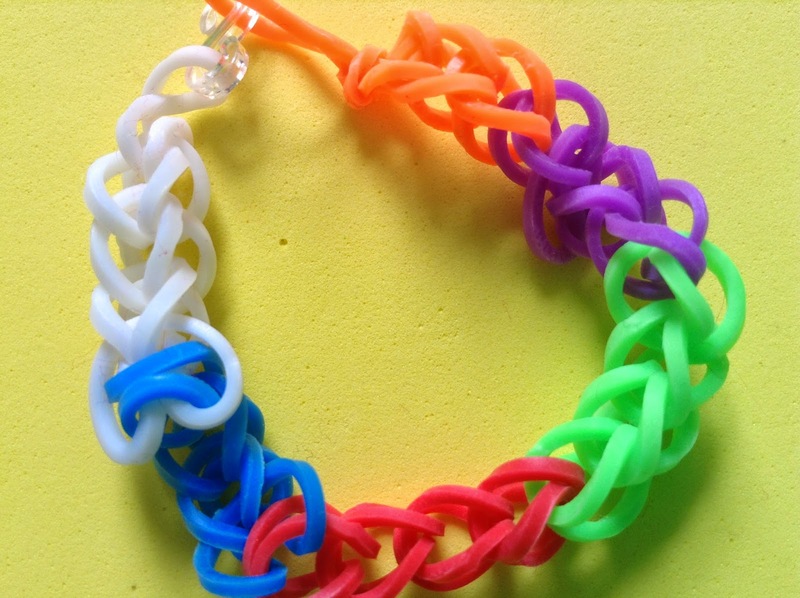 It's always great to use something children already enjoy to help them experience prayer, so here's an idea for making loom band prayer bracelets. 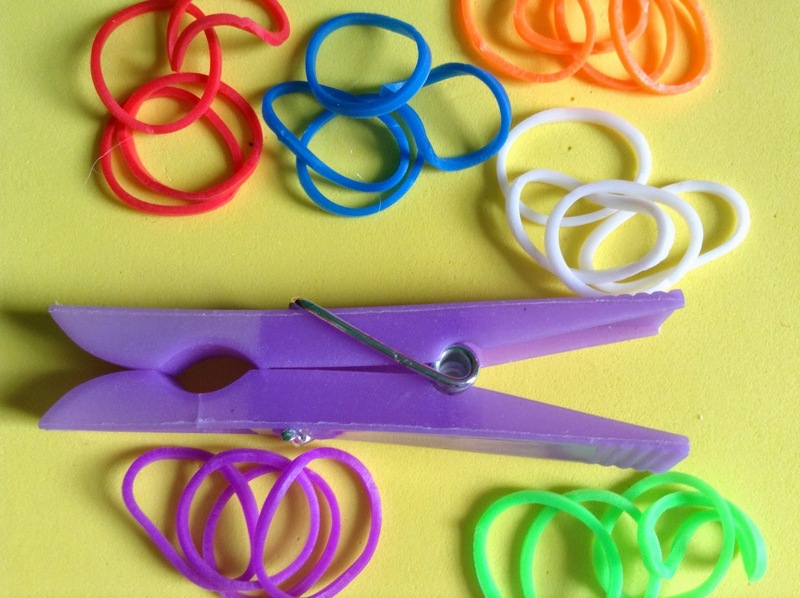 You will need: Loom bands in different colours, 's'- shaped fasteners, I use a peg as well ( the legs are a good substitute for fingers or a loom). Ask children to think about people or things they would like to pray for and to choose colours to represent those things/ people. For example: green- the earth; red- people who are ill; yellow- things to thank God for; white- forgiveness. The children will probably be a lot more inventive about colour choices! Choose 4 or 5 bands of each colour and loop them together to make a bracelet until the desired length is reached. Close the bracelet with an 's'-shaped fastener. Rotate the bracelet on your wrist and take it in turns to pray for each of the things/ people that the colours represent. That's clever! A bit difficult for my wee ones, though. 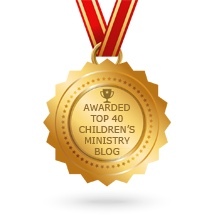 I agree - using something children already enjoy is a great way of connecting spiritual things to their lives. Thank you - great idea. I had already bought loom bands for Sunday but I wasn't sure what to do with them for a church group.